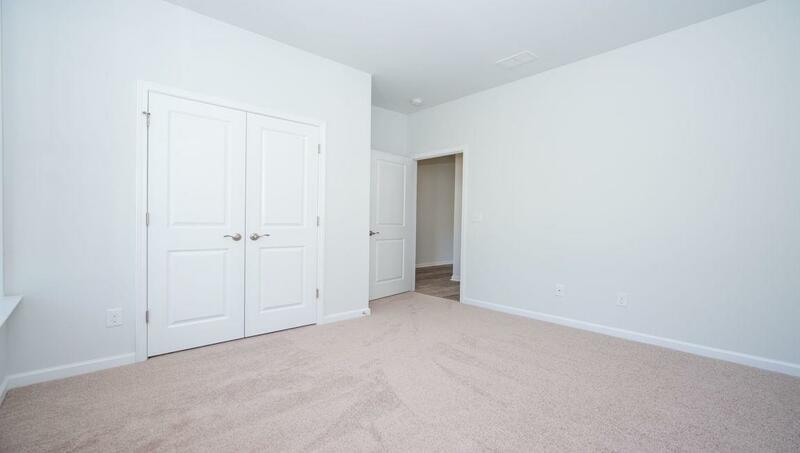 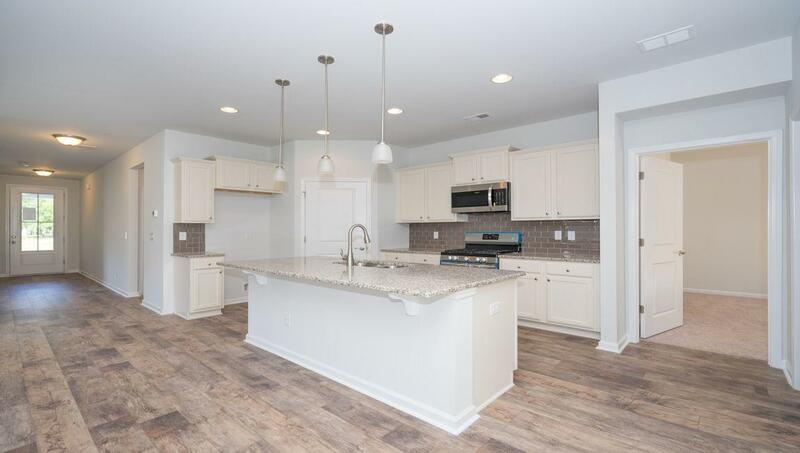 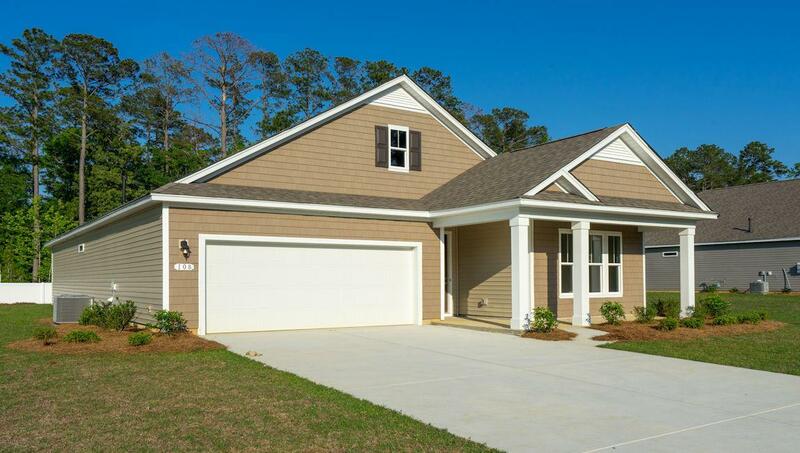 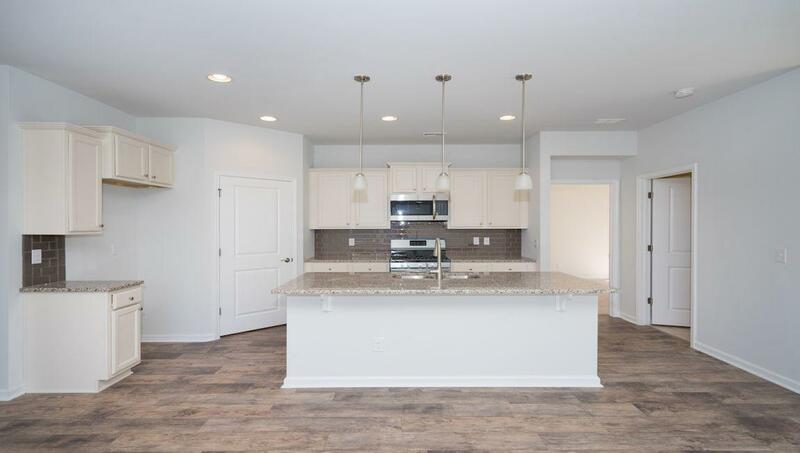 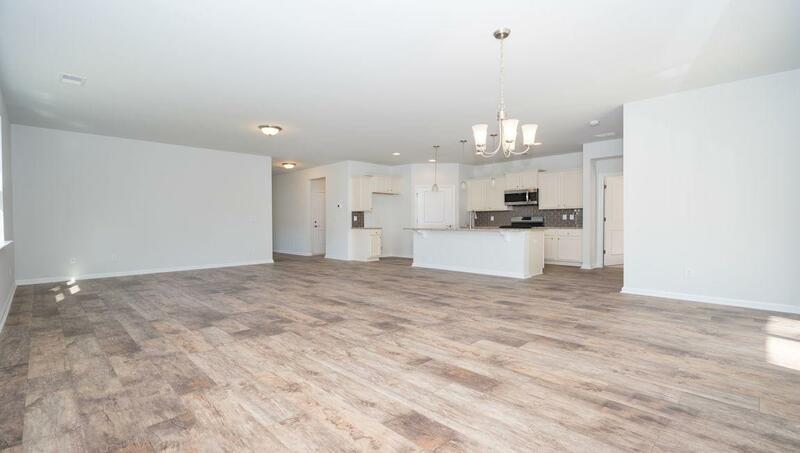 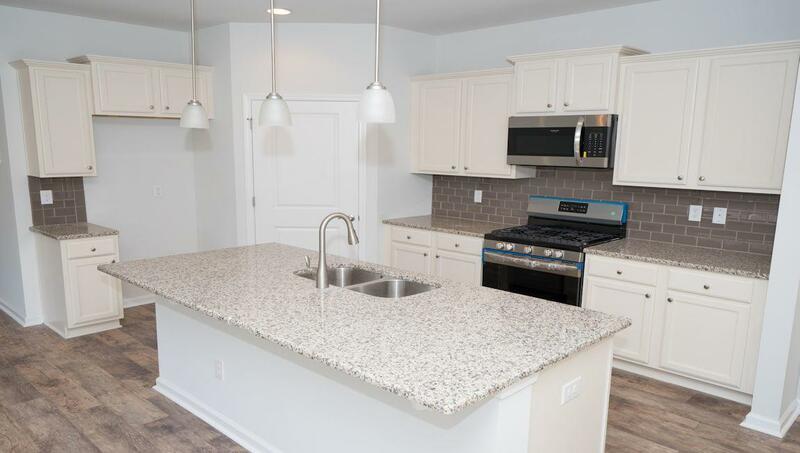 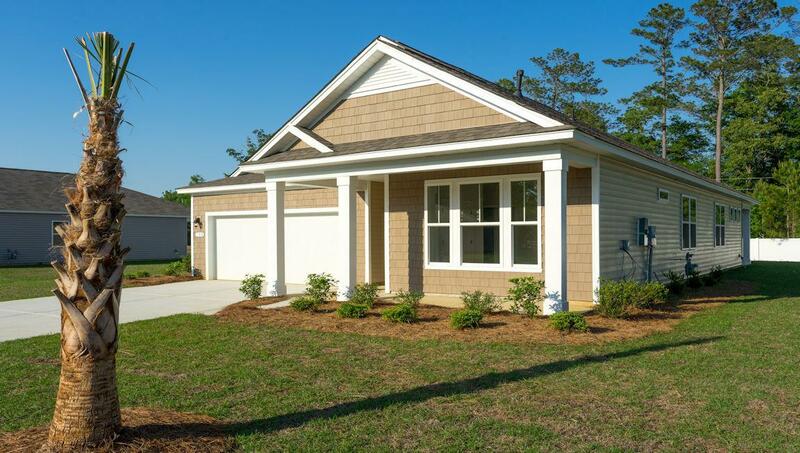 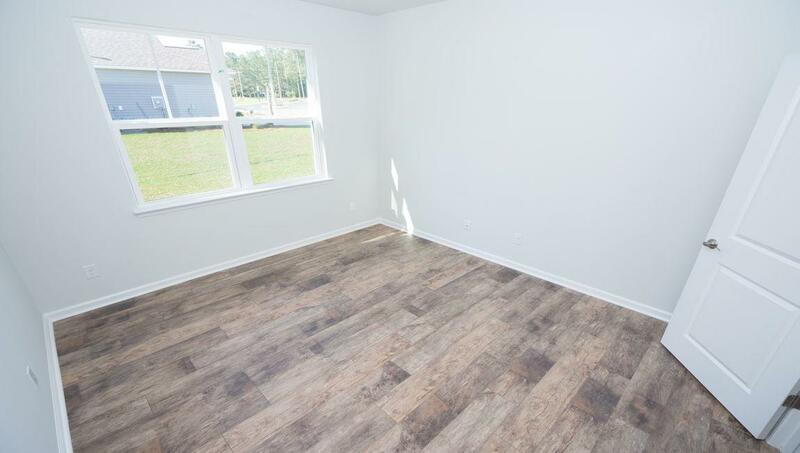 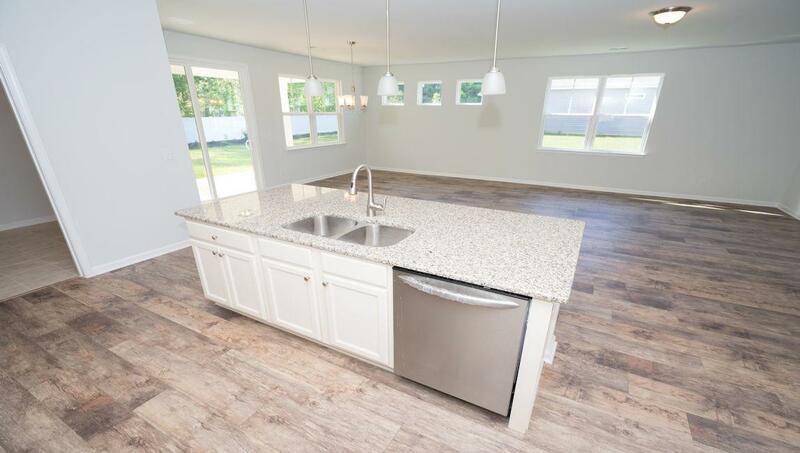 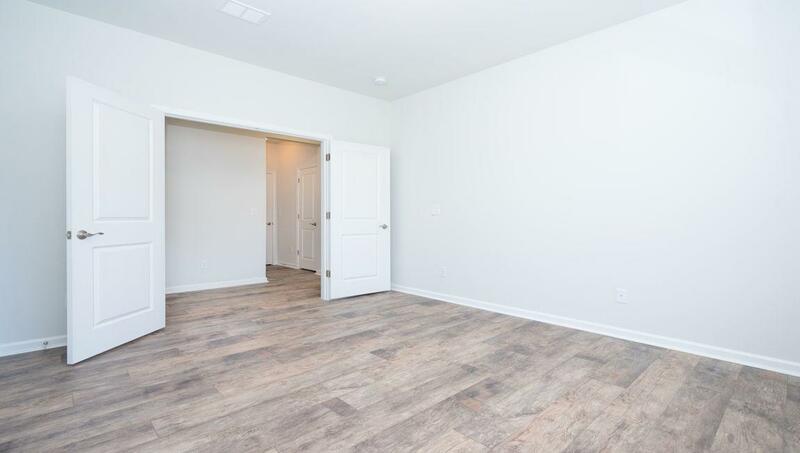 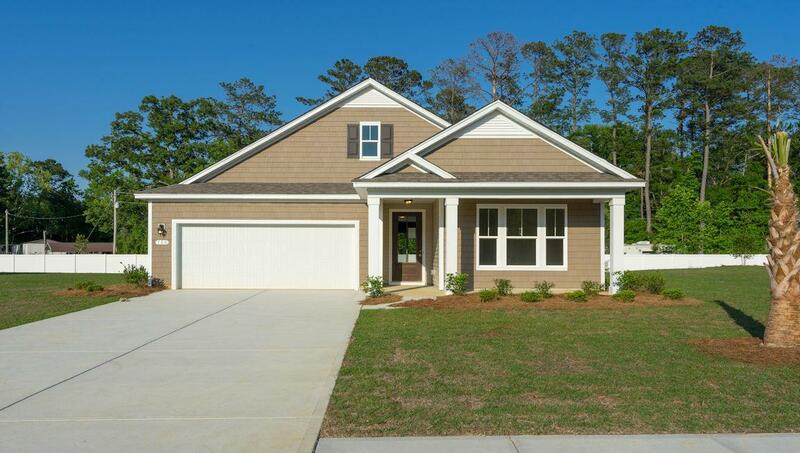 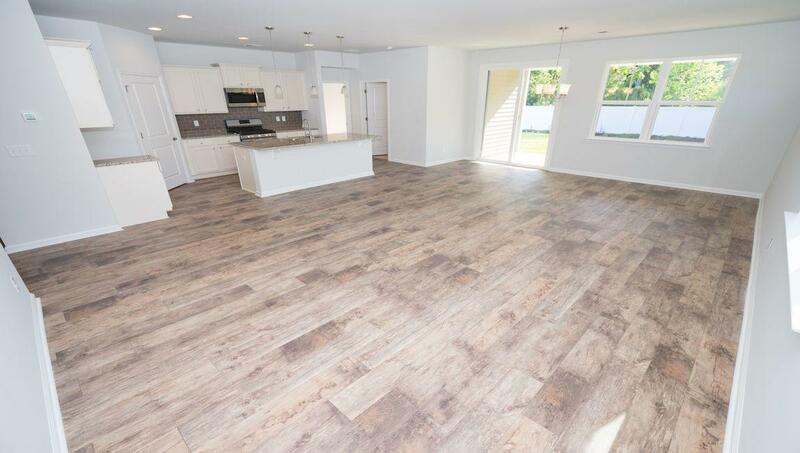 Remarks: The Clifton Is A Must See Open Concept Floorplan! 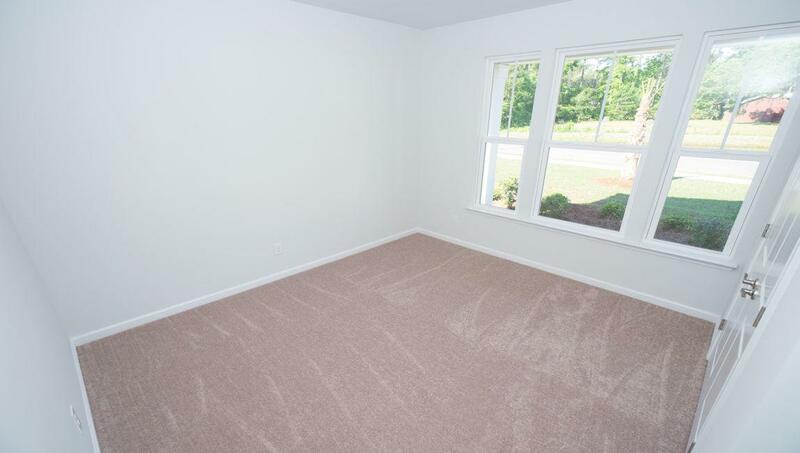 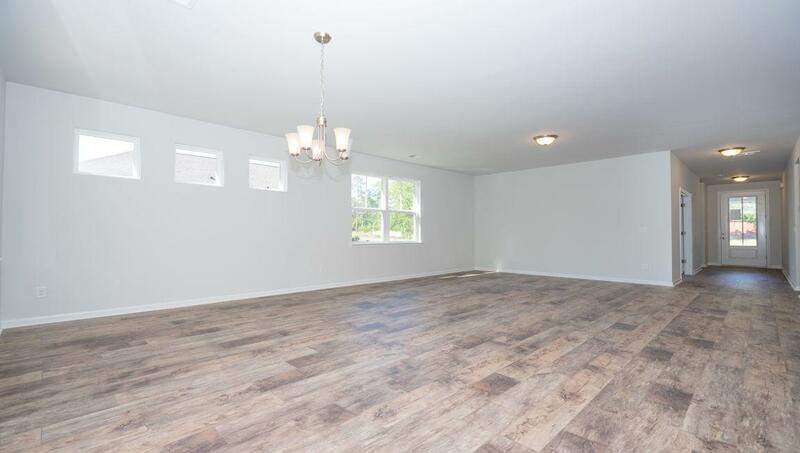 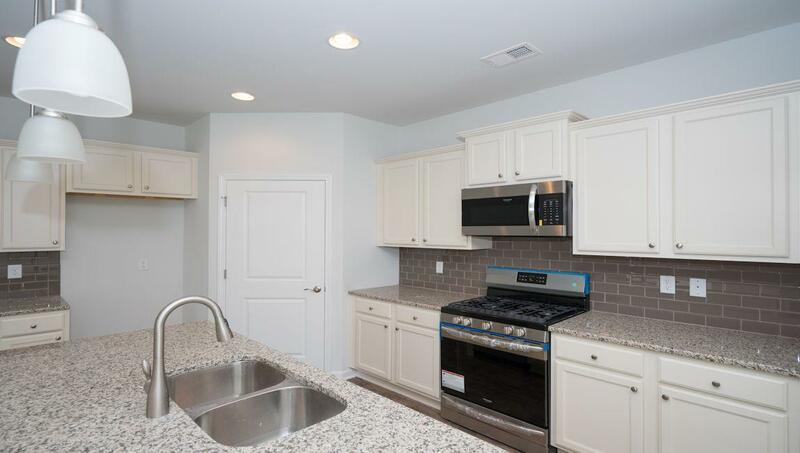 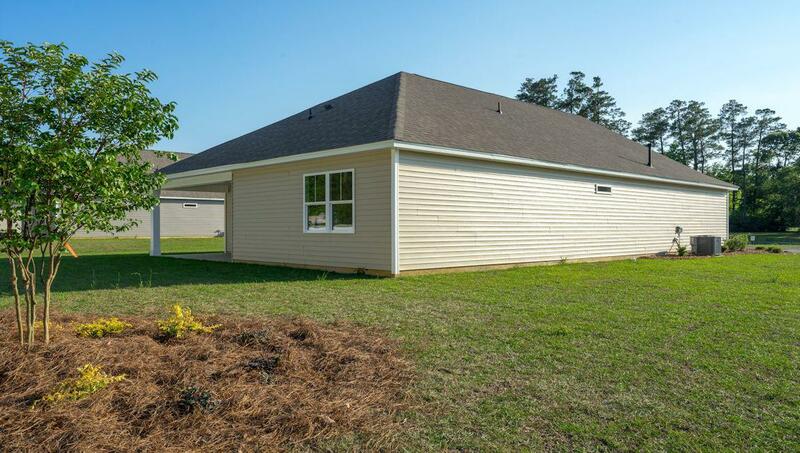 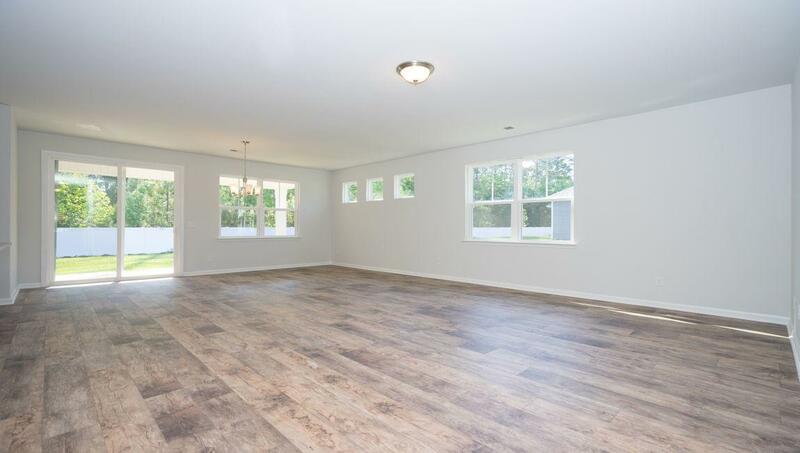 Airy And Bright Great Room, Large Granite Countertop Island, Ceramic Tile Backsplash, Dining Area, And Walk-in Pantry! 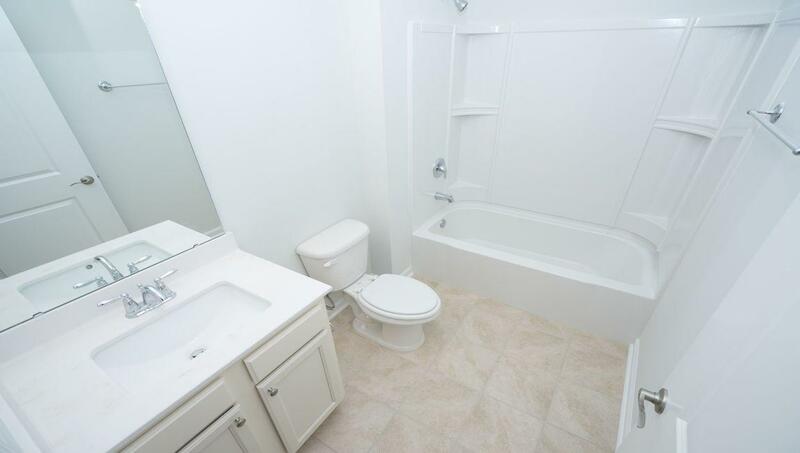 The Main Level Owner's Suite With Dual Closets And Spacious Bath Is Highlighted By A Walk-in Shower. 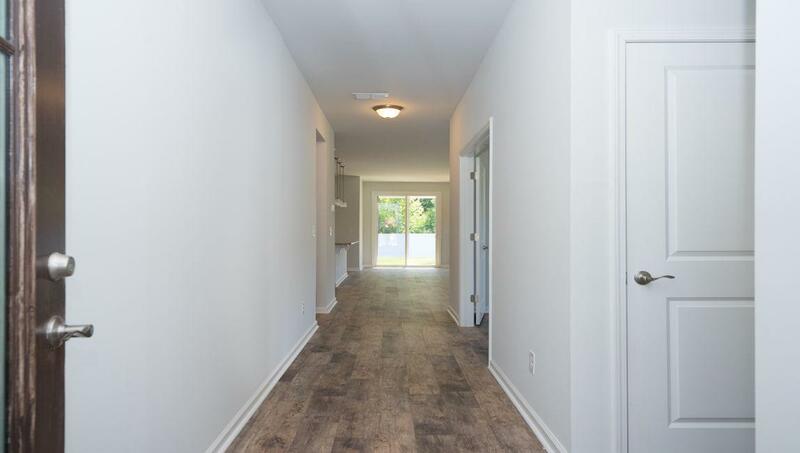 Harwood Floors Throughout The Living Areas And Ceramic Tile Floors In Bathrooms And Laundry Room. 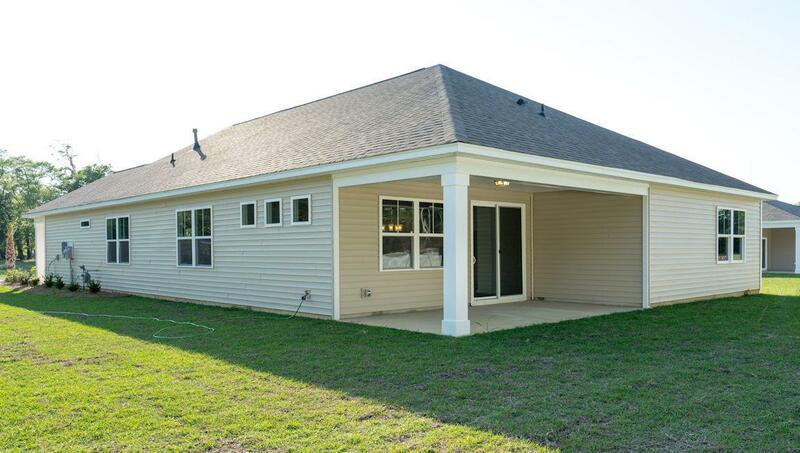 A Beautiful Screened-in Porch To Enjoy Year-round.